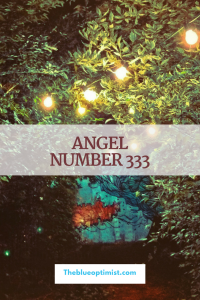 Angel Number 333 amplifies the energy of the number 3. Number 333 represents creative manifestation, intuition, divine guidance and support, courage, and mind, body, and spirit. 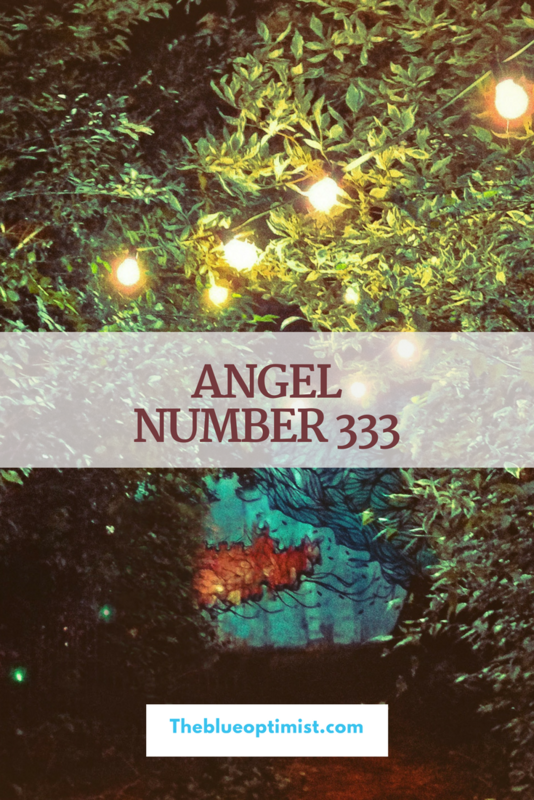 Number 333 is encouragement from the divine to move forward on your journey with confidence. You are being fully supported. Your prayers have been heard and answered. Now is the time to listen to and follow your intuition. You have a higher purpose to fulfill ,and it must be done. Stop procrastinating. The world is waiting for you to share your gifts. Do not allow fear to control you. You have a very important mission to complete. Trust that you have all the resources you need to complete the assignment. Use your natural skills and talents to help make the world a more pleasant place to live.